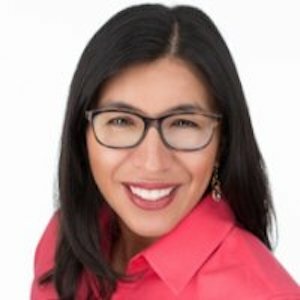 Karen Masciulli has a decade of experience counseling thousands of law professionals on career navigation, job search strategy, application materials, interview techniques, and salary negotiations. During her tenure at University of Colorado Law School, Karen held a number of positions, including Externship Program Director, Director for Public Sector Careers, and Associate Director of Career Development. Most recently she served as the Director for Alternative Careers where she focused on helping students pursue non-traditional opportunities in compliance and risk management, contract facilitation, entrepreneurship, healthcare, energy, and technology. She also served on four hiring search committees and led the search for the Director of Private Sector & Judicial Clerkships in 2013. Originally from Princeton, New Jersey, Karen received her A.B. from the University of Michigan – Ann Arbor in 2000 and her law degree from the University of Colorado Law School in 2004. She served as a volunteer family law attorney for Boulder County Legal Services for over five years, and in 2010 she handled pro se divorce, child custody/support, and post-decree matters for Denver District Court as their pro se case manager. Karen is also certified to administer the Strong Interest Inventory assessment.